Beyond functional skills, leaders must also possess personal characteristics conducive to building morale and getting the best out of their team. The team surrounding a leader is the force behind achieving outstanding corporate performance. A transformational leadership style has been found to produce higher levels of both performance and employee satisfaction, contributing to a more positive, collegial culture. Although this is of course a leadership style that can be adopted by both men and women, studies show that women adopt this style more frequently. A transformational leadership style inspires positive changes in those who follow. A leader adopting this style sets out a clear vision for the future, encouraging others to look beyond self-interest and come together to realise this vision. To build the trust required, a leader supports team members with individualised attention, gaining an understanding of their emotional make-up and how to utilise their drivers for the wider team’s benefits. A leader embodies the expectations they hold for their team and is a role model. Women who adopt this style have been found to be more democratic and participative. By doing so they are more inclusive of individual team members, taking interest in their viewpoints and accounting for them when making a decision. With this information, leaders have a wider base for action as they have considered a variety of perspectives. 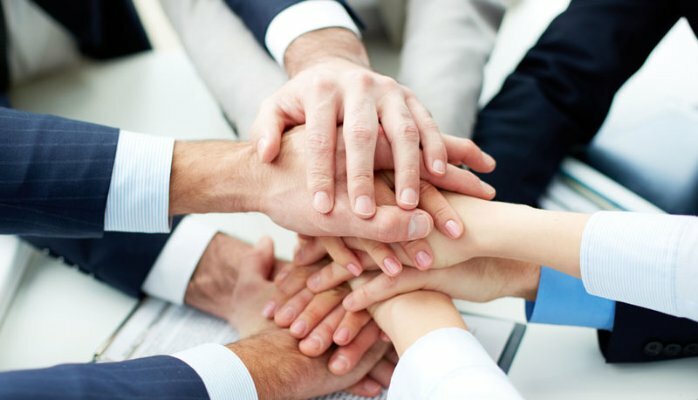 Team members therefore feel more valued and that they are actively contributing to achieving goals. Women were also shown to have a higher tendency to give rewards for high performance, recognising effort and ability. This increases the self-worth of team members and motivates them to continue to surpass expectations. Overall this people-based leadership style when exhibited by women can promote a more cohesive and collegial culture. Team members are actively engaged in projects, wanting to perform well for their team and for a leader who they respect. It is indisputable that teams perform better when there is a positive, and collaborative dynamic in place.